Are you interested in working with raw natural dyestuffs? We have a new kit packed with exotic dyes plus alum and cream of tartar. If you ever wanted to know what osage dyewood looks like, or how to extract the potent coloring from cochineal, this kit is for you. 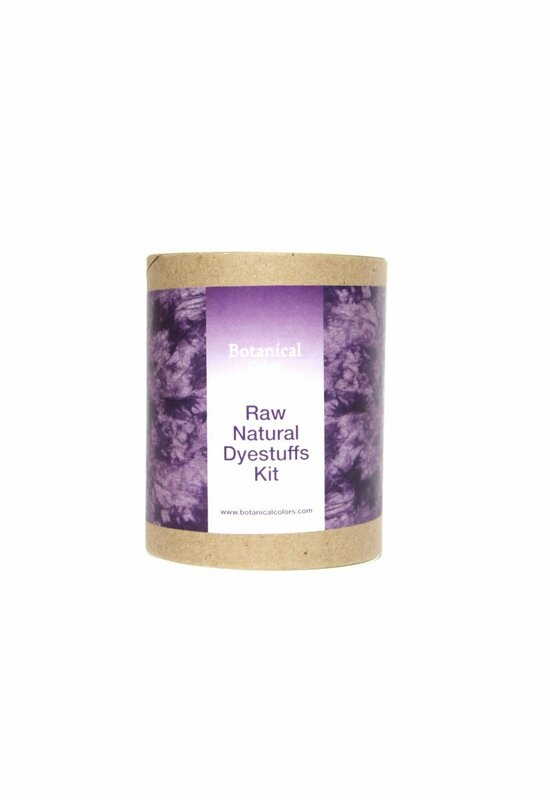 The Botanical Extracts Natural Dyestuffs kit will dye approximately 2-4 pounds of fiber and comes with complete instructions. The kit works best with protein fibers such as wool and silk.